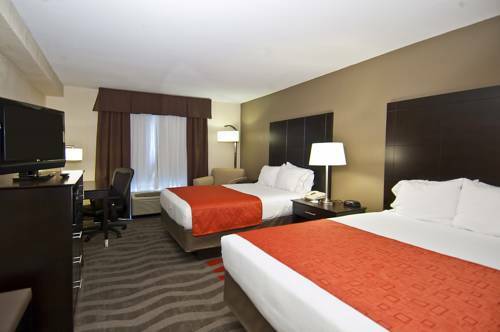 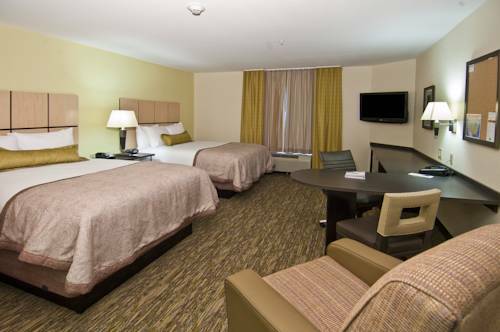 You will want to stay here forever after a couple of days at Candlewood Suites Tupelo North. 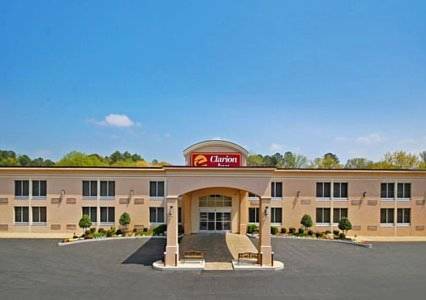 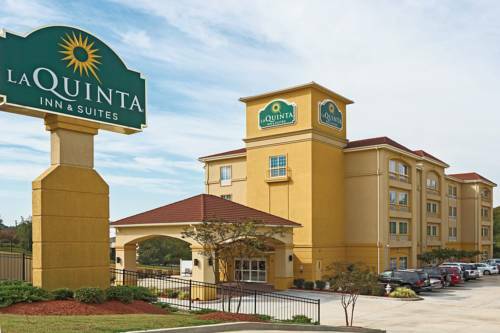 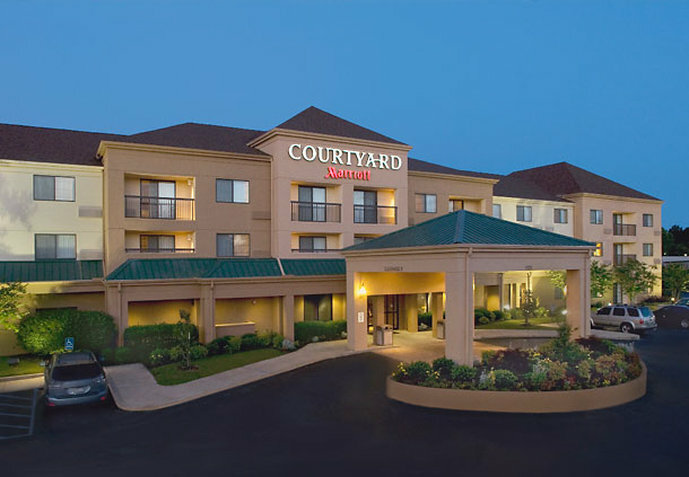 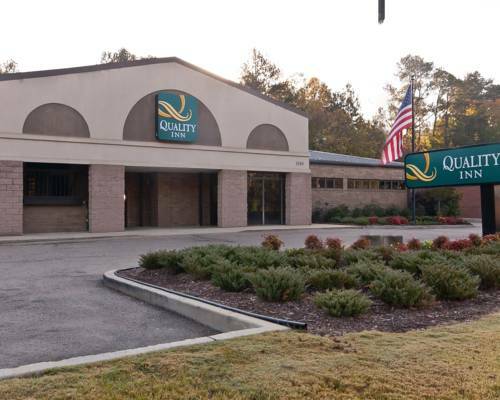 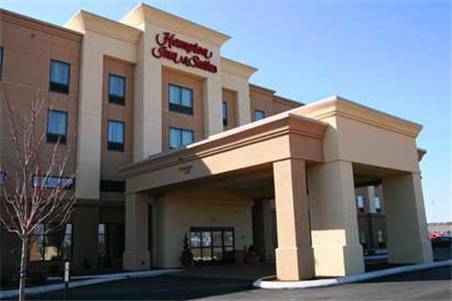 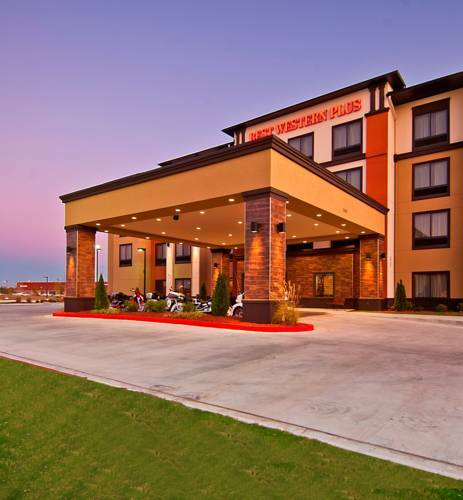 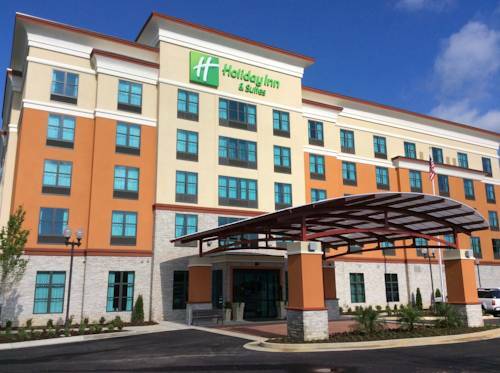 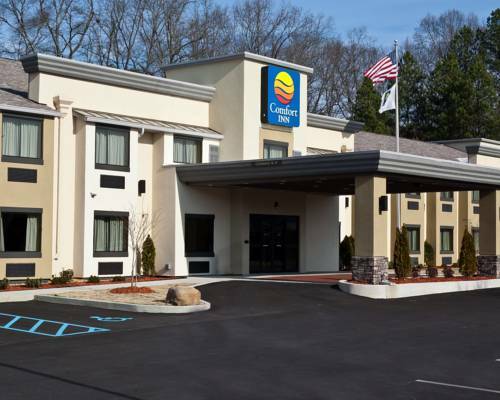 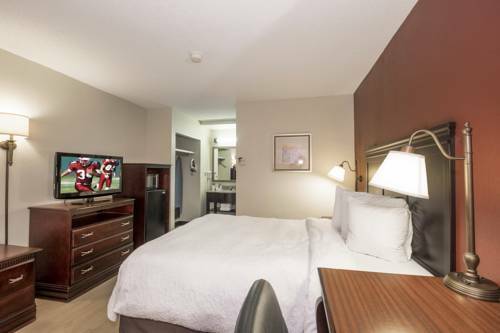 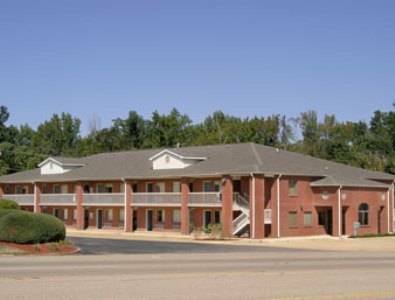 These are some other hotels near Candlewood Suites TUPELO NORTH, Tupelo. 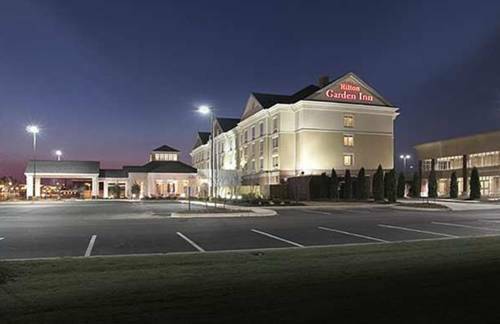 These outdoors activities are available near Candlewood Suites Tupelo North.